RUAG Aviation fulfilled a C-Check on a Dassault Falcon 7X aircraft three weeks earlier than planned, and to full customer satisfaction. The heavy maintenance project also included additional aircraft services for optimizing the expected downtime. The timely fulfillment of the project enabled the Hong Kong-based customer to resume their aircraft’s operations in advance of expectations. 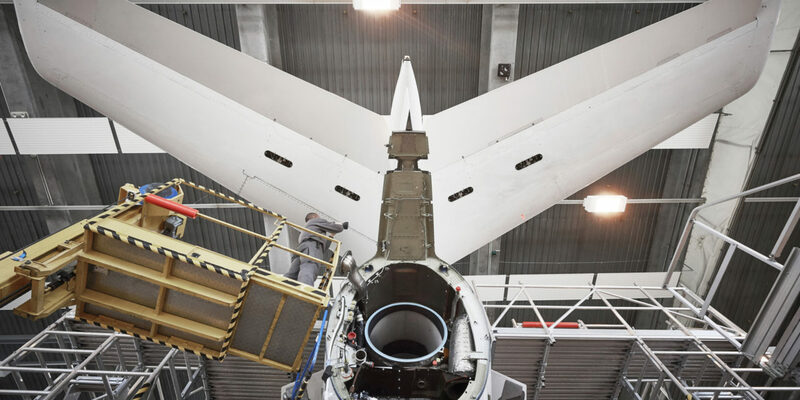 The Falcon 7X C-Check was performed by the RUAG Aviation team at their Dassault Authorized Service Center (ASC) facilities in Geneva, Switzerland. 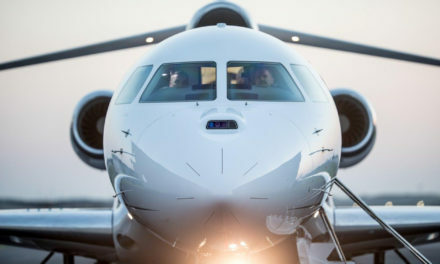 “We are very pleased to have contributed to our customer’s operational flexibility by delivering their aircraft so quickly,” states David Ricklin, General Manager Site Geneva, RUAG Aviation. The shortened downtime allowed the customer to return their Falcon 7X to service faster than expected. This project serves to confirm the company’s capabilities in support of the Falcon 7X. “Our reputation as a reliable C-Check partner has also been strengthened,” David Ricklin explains. Optimizing the Falcon 7X’s scheduled downtime, the customer opted for the C-Check, plus additional aircraft services. 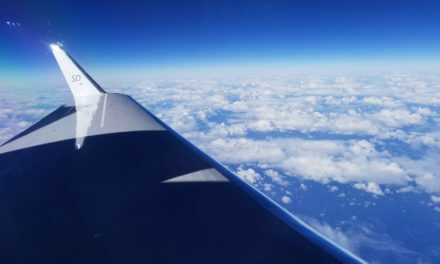 The team performed full and prompt maintenance and overhaul, worked shifts to accommodate the repairs of findings including sheet metal work and painting, and refurbished the cockpit seating, all within the shortened downtime. 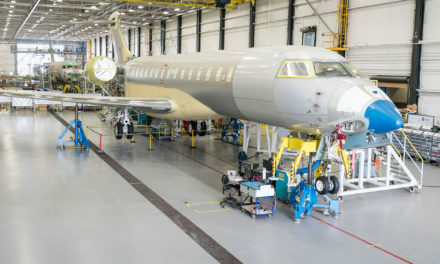 “Open and transparent communication, both with our customer and with Dassault, allows us to become more efficient, especially in terms of decision-making and identifying precise solutions,” David Ricklin says.